Since I’ve started making fractal art, I’ve been asked many times, “What is a fractal?” and “Yes, they look pretty, but what good are they?” Here are the basics. Take fern fronds, for example. The spiral shape of the frond may be described mathematically. 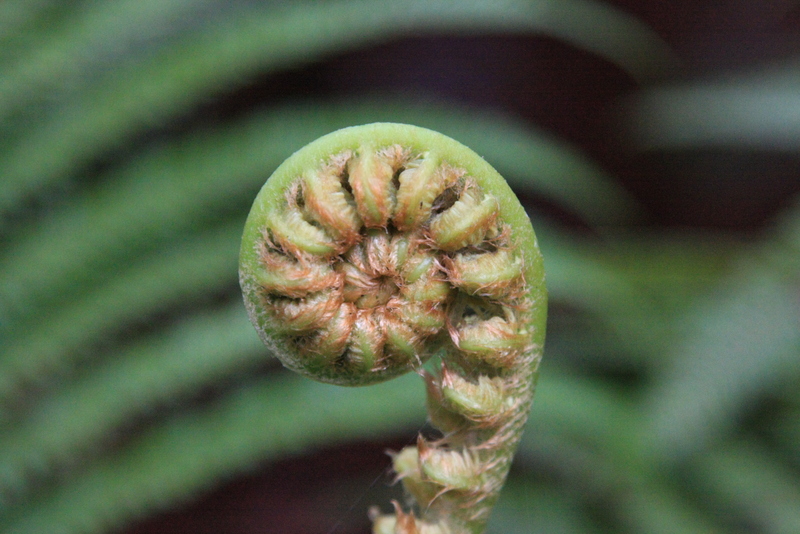 If you then view the unfurling of the smaller leaves of the frond, the spiral pattern repeats. 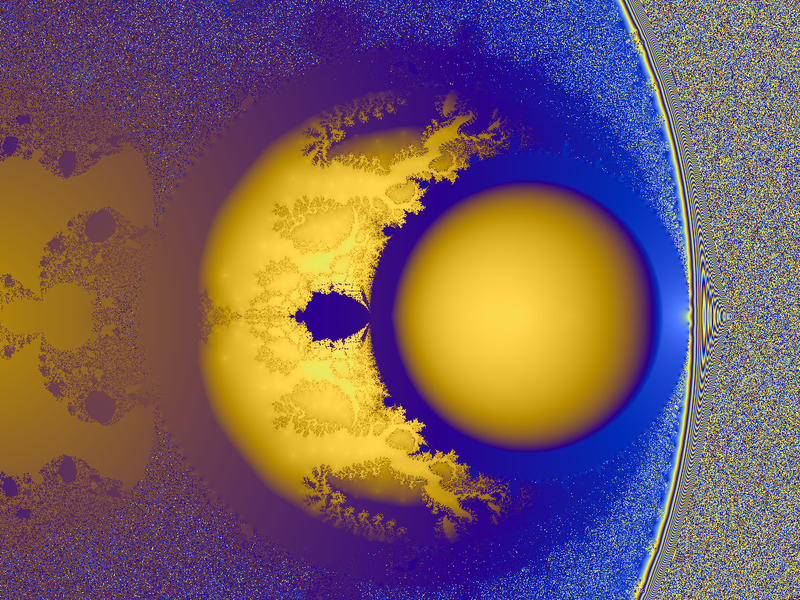 The difference between the frond shape and the fractal equation is that you could keep “zooming in” in a graphical representation of the equation, while the natural phenomenon only covers a few iterations. Here’s an example of a spiral-shaped fractal. See the resemblance? Fractal-shaped antennae reduce the size and weight of antennas. To model drug interactions and describe the functioning of biosensors. Fractals are used to describe how rough or smooth a surface is. Fractals are used to help predict circulation patterns to make longterm weather forecasts.